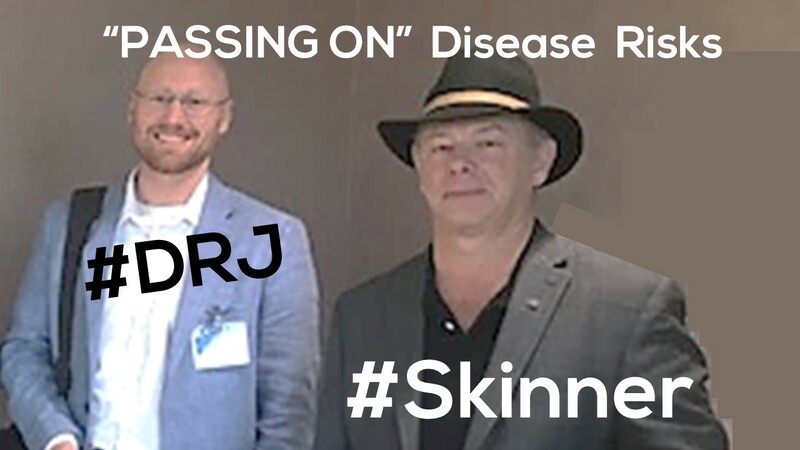 Today, Dr. Jay chats with the famous epigenetic scientist, Dr. Michael Skinner [YouTube Link Available]. They discuss chemicals of all sorts and how certain chemicals can impact not only your health but the health of future generations. Some chemicals even act more strongly at lower doses and they might not harm you but only harm your future offspring! Wait, lower doses have a stronger impact?